» Life in Kabul: Will Afghan women finally stop being seen as a freak show? Life in Kabul: Will Afghan women finally stop being seen as a freak show? This is one of my clearest memories of life in Kabul. The year was 2007, I had just arrived in the city and spring had come early. The sun shone and women swam in the cold water. Men and women wearing bikinis lounged by the poolside, swam in the cold water and drank Martinis, inside the large compound that welcomed foreigners, but banned Afghans. But just outside, past the secured parameter, women enveloped in blue burqas gingerly navigated rocky and unpaved roads, bound by harsh centuries’ old traditions where even looking at a man could result in death. The contrast couldn’t have been any starker. It’s just one example of the jarring realities of life inside the ‘Kabubble’. 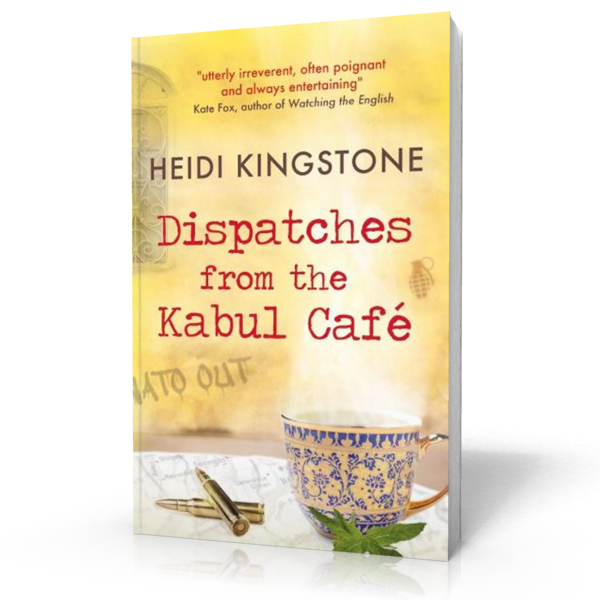 I’d travelled to Afghanistan to uncover life in one of the most turbulent corners of the world. In the four years I was there, I visited air bases and brothels, saw friends kidnapped and witnessed suicide bombings. I interviewed people in all the different corners of this mysterious place, from gunrunners to warlords, fashionistas to powerbrokers. And, as a passionate advocate for women’s rights, I wanted to gain an understanding of how women lived and functioned here. To read the full story please visit The Telegraph online. 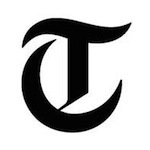 Originally published at The Telegraph on the 7th of November, 2014.